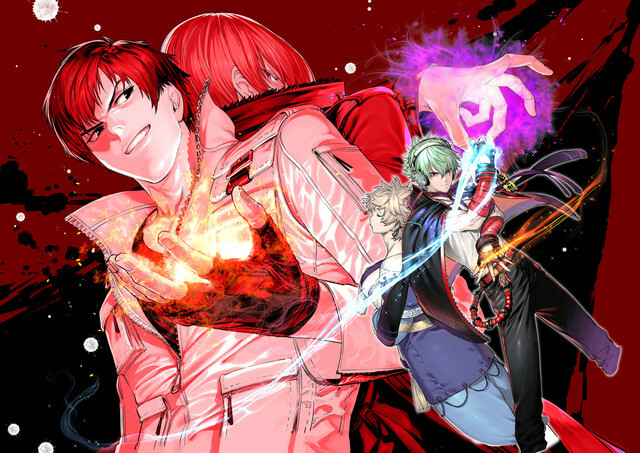 Home Comics Here comes a New King of Fighters Manga! Here comes a New King of Fighters Manga! Monthly Shonen Sirius announced a new King of Fighters manga slated for release next year. Checkout the image below. This isn’t the 1st time the franchise has gotten the comicbook treatment, in fact the King of Fighters IP has had various comics, animated videos and even a live action movie staring Ray Park (AKA Darth Maul from the Star Wars Episode I)! 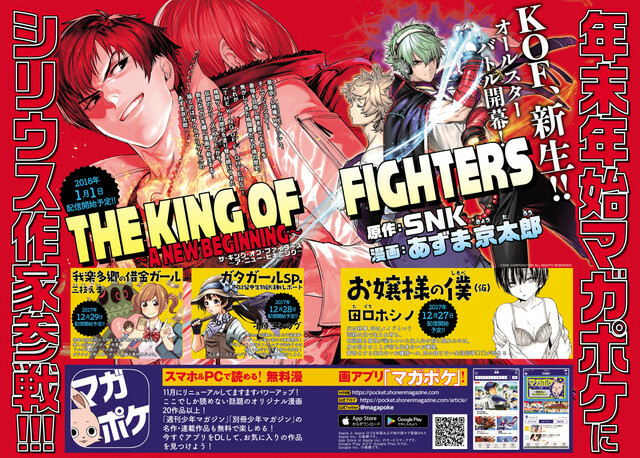 No news yet of what the plot may be however, the new manga will be titled as “THE KING OF FIGHTERS: A NEW BEGINNING” and will debut on January 1, 2018 under Akuma Kyotaro as an a SNK original. Previous articleCONGRATULATIONS PERSONA 5! 2 Million people never saw it coming!